Identifying elements of persuasive text structure. 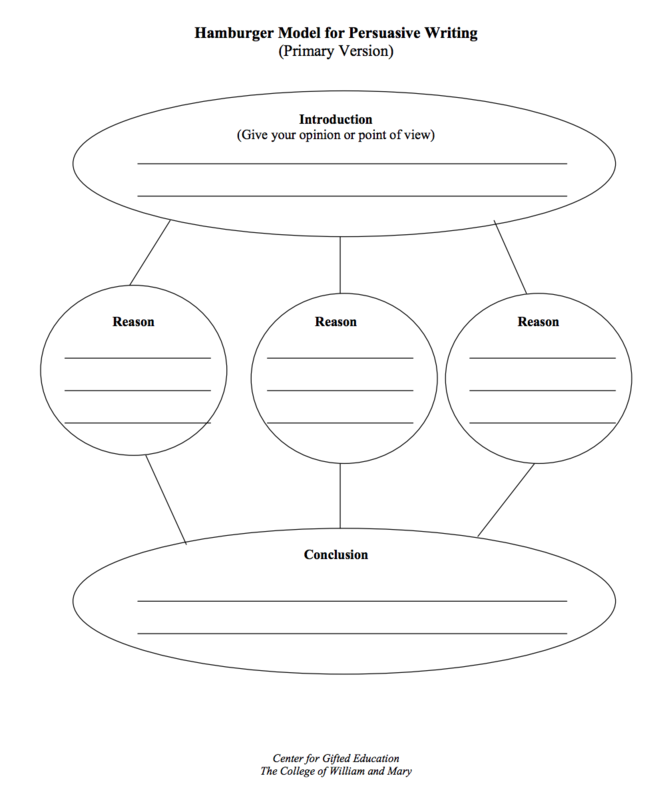 Al of us will be able to use the hamburger structure with a introduction, reasons and conclusion. Most of us will use 3 reasons for our opinion. Some of us will begin to use evidence to back up our reasons. I will give you a topic. 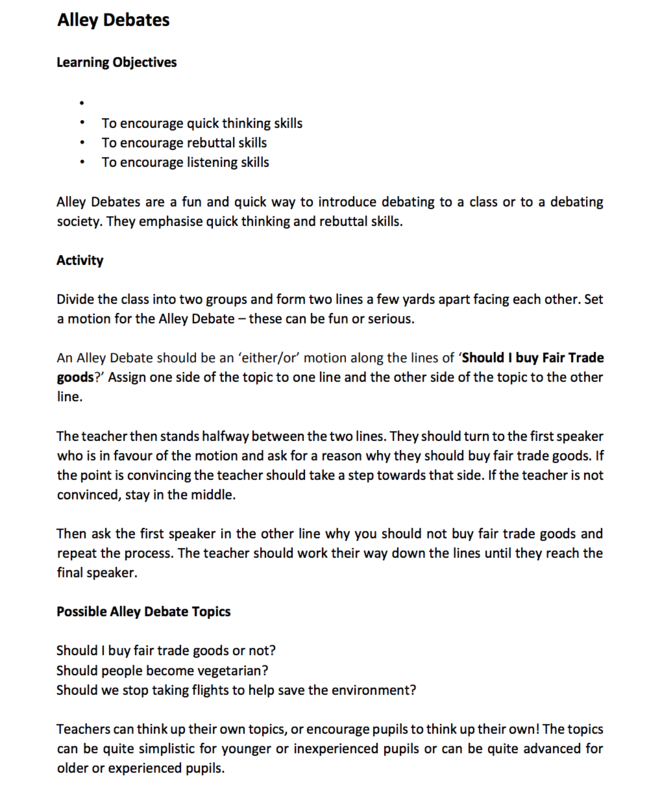 On your whiteboard you need to decide on you argument then list 3 reasons you could use to argue your point. On your whiteboard, brainstorm why your pet is the best choice. 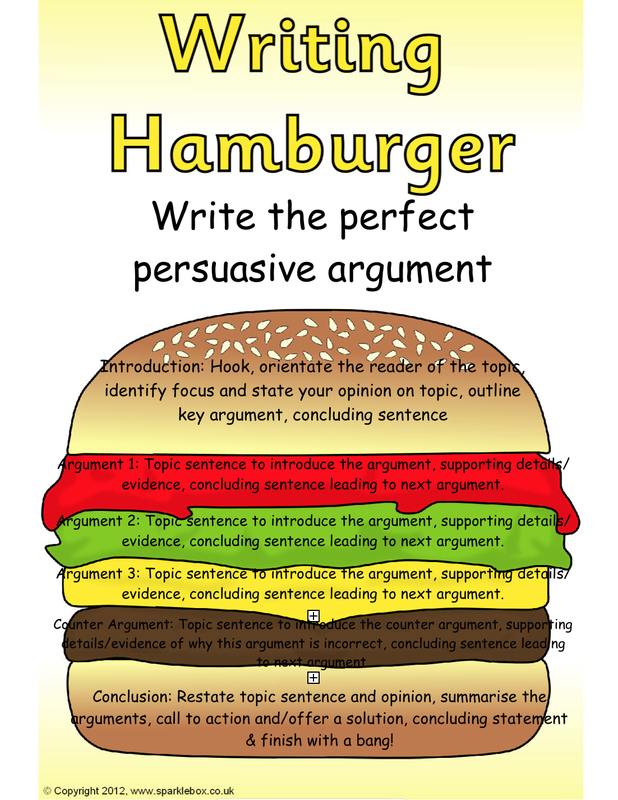 On A3 paper, using the hamburger structure plot your argument. Brainstorm some ideas you might like to write about. Write our your good copy. 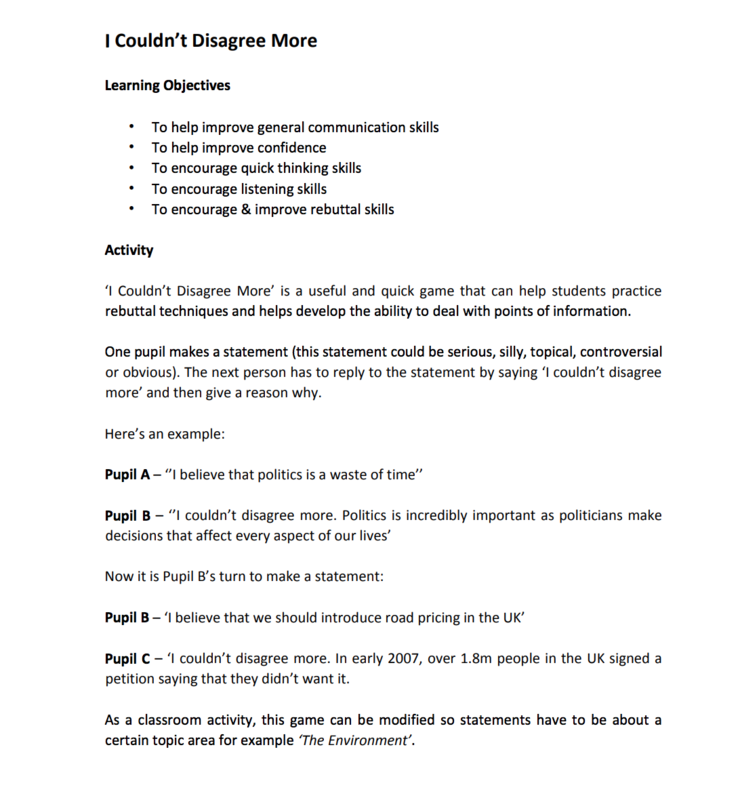 What does the word persuade mean? Think of a real life example of when you had to persuade somebody. What was one reason you used? WALT: Ending our persuasive with impact, by linking to our sizzling start. All of us will link our sizzling start to our ending using a rhetorical question. Most of us will end with impact using action. Some of us will link our sizzling start to our ending using the show don't tell technique. Leaving our reader with impact, increases their engagement with our ideas. What was the impact of the story? What action did the story start with? How did the end link with the beginning? Text curtesy of Carmen Malpas, shared on the T4W website.